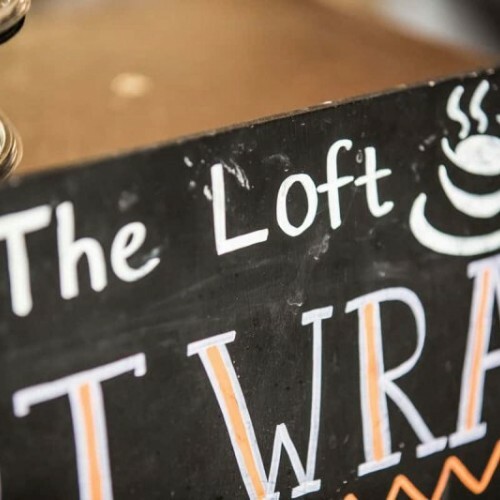 The Loft Coffee Bar and restaurant islocated on the first floor of the Cloth Loft at the luxurious Linen Green complex and serves delicious food in comfortable surroundings overlooking the complex. 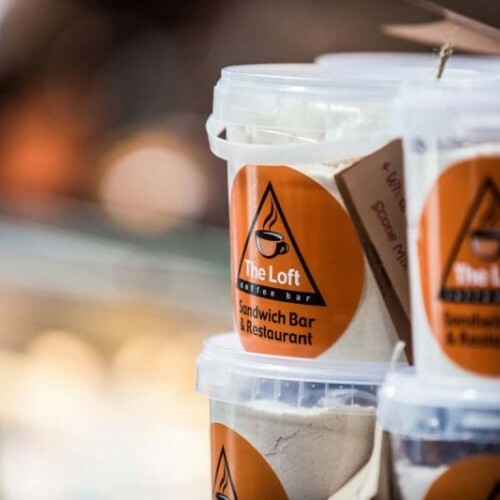 All our food is freshly prepared on site and is available for sitting in or taking out. 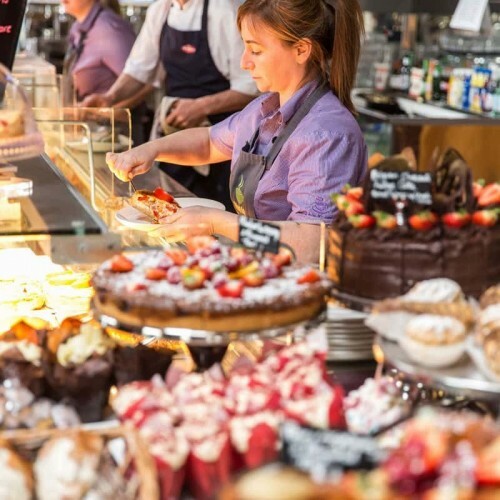 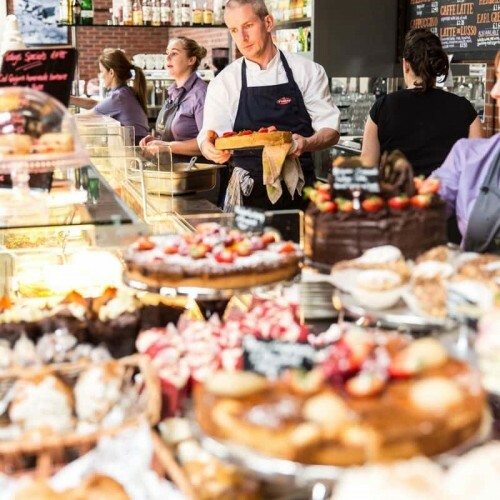 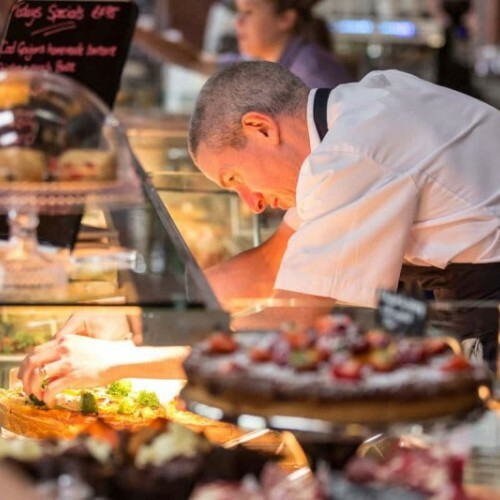 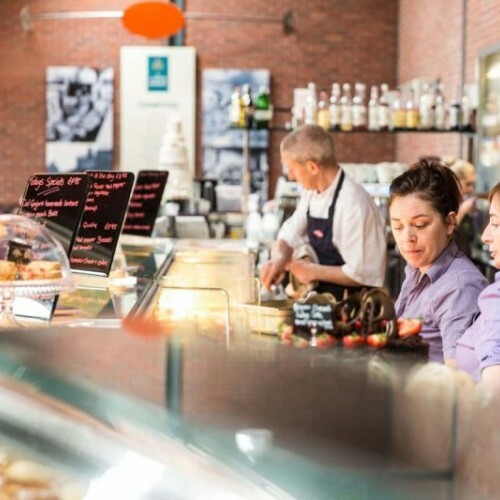 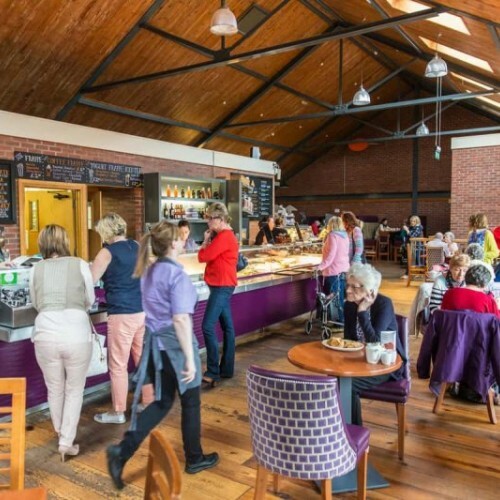 Customers are spoilt for choice with our extensive hot lunch buffet, tasty paninis & excellent variety of sandwiches and wraps. 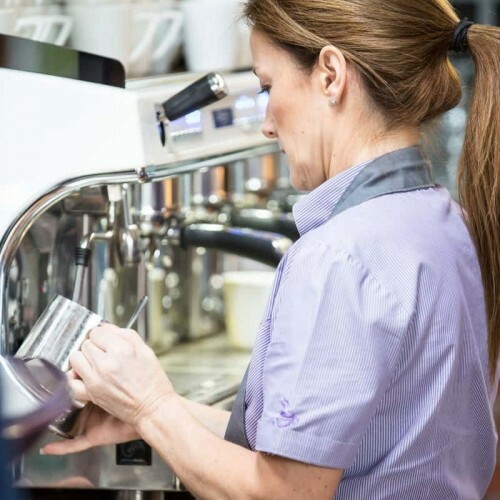 Those of you with a sweet tooth canenjoy our wide range of milkshakes, desserts, variety of scones, tray-bakes and mouth-watering cupcakes not to mention our delicious homemade Italian ice cream, which is popular with young and old! 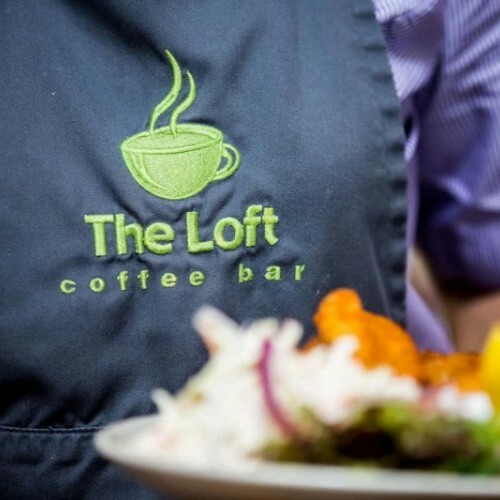 Available for night time and private functions, the Loft's spacious 150 seat restaurant, with fully licensed bar, can be hired for private or corporate gatherings. 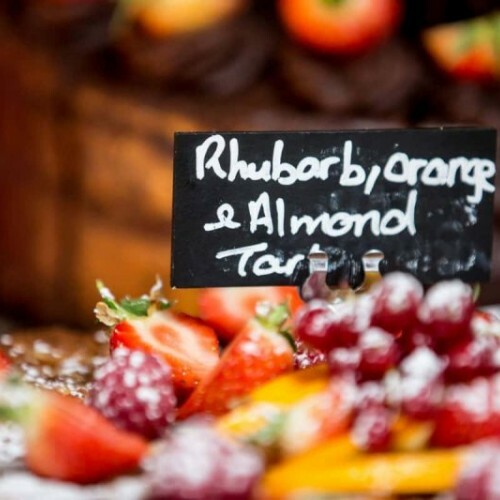 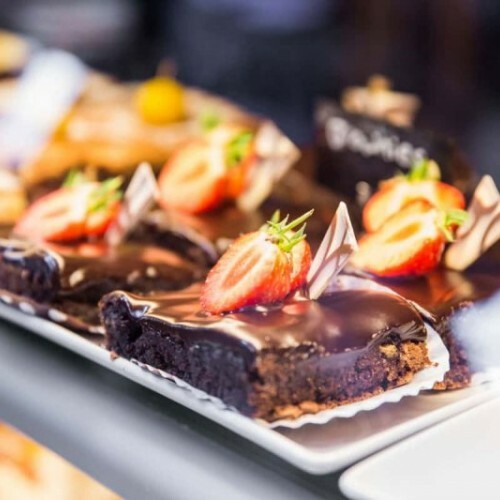 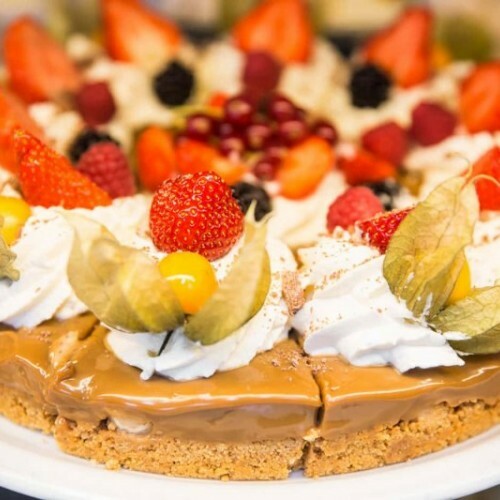 We also offer outside catering for any event: both sweet and savoury dishes can be prepared, from our famous cupcakes and desserts to our delicious quiches, curries and more!